There is an illuminated 12-km trail for cross-country skiing at Köykkyri in Honkanen. The illumination will be switched on during 6 am and 10.30 pm, except for the light summer months. There is another illuminated xc-skiing trail at Sarkkiranta sports centre. The illumination will be switched on between 6.00 am and 10.30 pm. 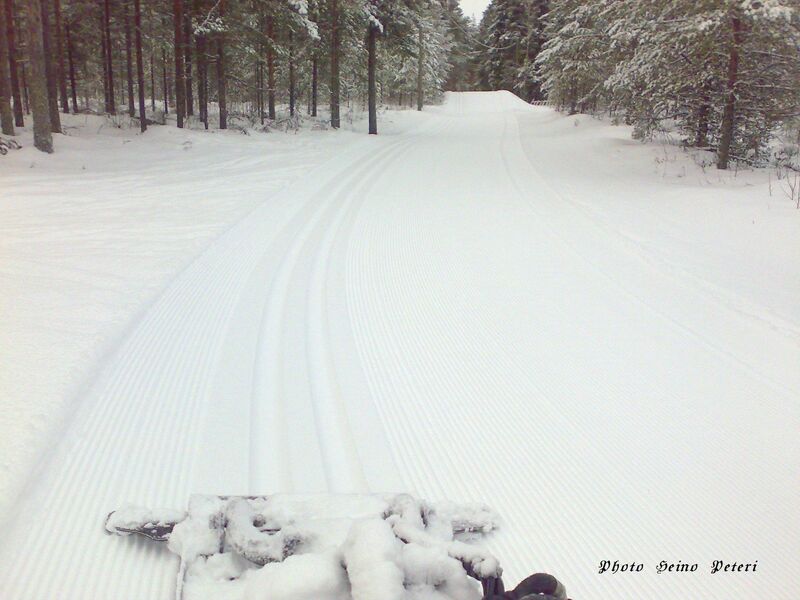 The maintenance status of the ski trails can be viewed through the Softroi online service.